Pour the boiling water into a teapot with the tea bag – make multiple batches of tea if you want a large amount. 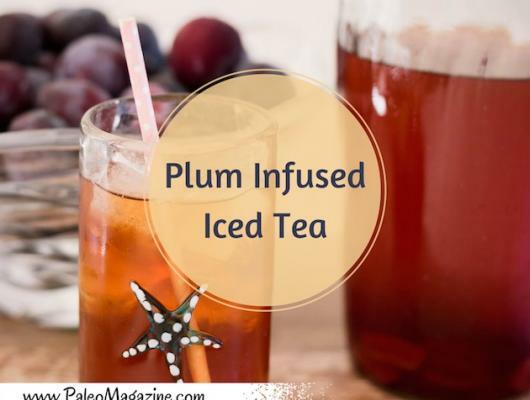 Place the chopped plums into the hot tea. Remove the tea bags after the brew time (usually under 5 minutes). Cool and then place in fridge to chill. 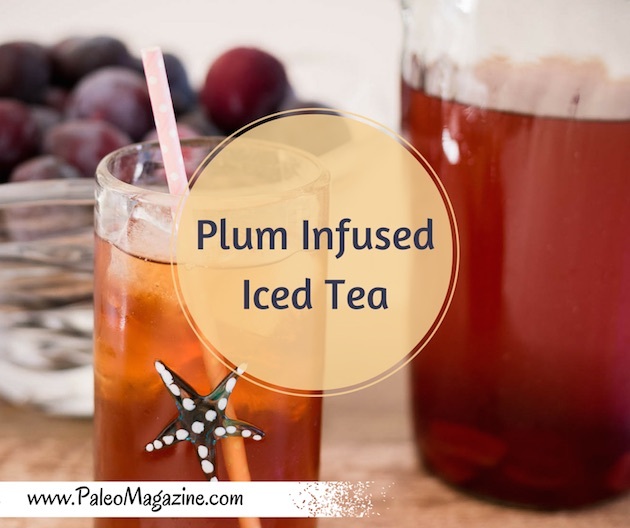 Fruity and refreshing, the plums add a very distinct flavor to the tea.